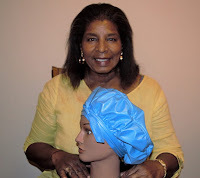 Nationwide -- Linda Brown, a proud senior citizen with an inventive mind, has invented a unique Water Aerobic Hair Cover that solves a problem that has prevents many African American females from doing water aerobics exercising... which contributes to a healthy lifestyle! The Water Aerobic Hair Cover maintains the hairstyle and keeps the hair completely dry when in the water. The wearer’s hairstyle is preserved, and does not require extensive maintenance following use. Because there is a need for a product that would properly maintain the hairstyle of African American females when doing water aerobics, water therapy, or water sports and activities, many hesitate to do water aerobics. Those that do participate, however, typically wear swimming caps that apply contractive force to the hairstyle which results in the total loss of the hairstyle. Others use hair-wraps, head scarves, and unflattering plastic caps used when sitting under the hairdryer. 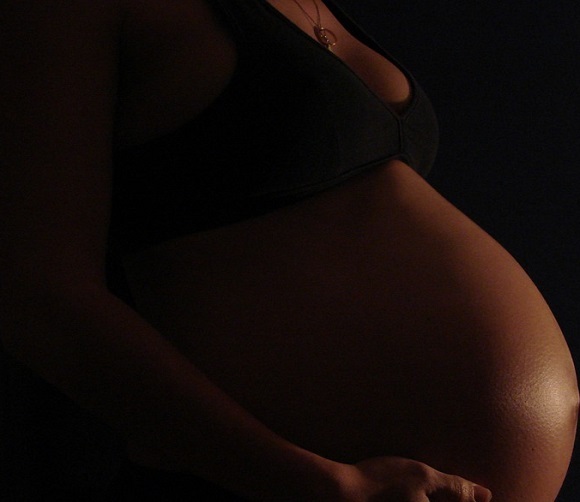 Washington, DC - A new, national organization has been launched to address inequities in the care and treatment of Black women and persons throughout the reproductive years. The National Association to Advance Black Birth (NAABB), an organization that was formerly known as the International Center for Traditional Childbearing (ICTC), was unveiled within the national midwifery community by its Board of Directors over the last few months. With a scope that is primarily focused in the U.S., and addressing "intersectionality" issues affecting multiple professions and stakeholders, the Board rebranded the organization to match its new vision, mission as well as its current and planned programming. 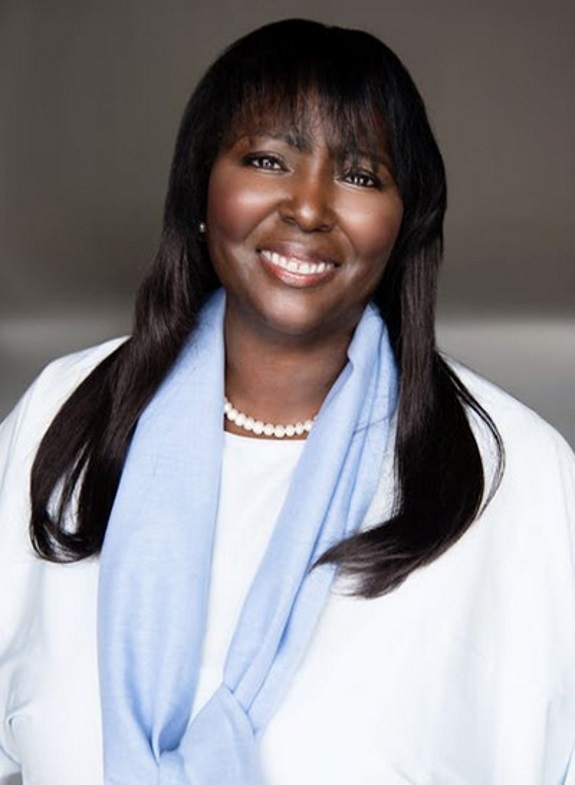 Dr. Abigail Aiyepola, chair of the NAABB Board said, "We look forward to working with healthcare organizations, policy makers, institutions, associations and individuals alike to authentically challenge the status quo treatment of Black women throughout the birth process. The shocking statistics and realities of the dangerous care in U.S. healthcare settings must be addressed in systematic ways that go beyond diversity and implicit bias trainings. We need a true revolution in the care and treatment of Black women and birthing persons, which is currently being ignored and dismissed within many U.S. medical establishments, despite the numbers showing increasing fatalities and the serious medical problems in our communities across the country." Nationwide - According to a new nationwide survey conducted by Discovery Institute, 85% of American adults believe "it is important that students learn about the history of scientific racism in America." 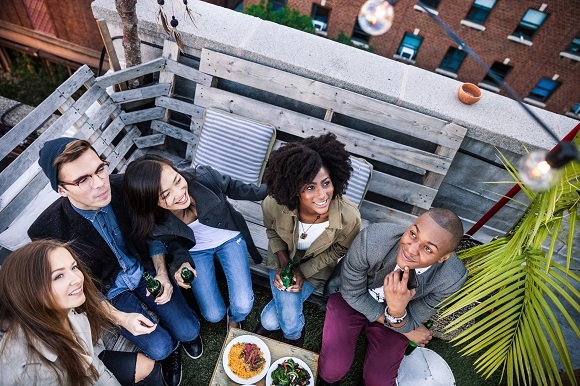 Young adults under age 30 are even more supportive, with 93% of them saying it's important for students to learn about America's history of scientific racism. Most Americans also think that two leading scientific institutions in New York City should apologize for their notorious actions promoting scientific racism in the past. 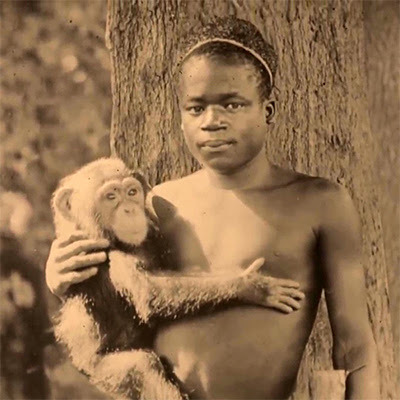 In September 1906, the Bronx Zoo put African Ota Benga on display in a cage in its Monkey House as an evolutionary "missing link." Nearly a quarter of a million Americans flocked to the Zoo to see the demeaning spectacle. Some 67% of survey respondents say the Zoo should apologize having sponsored the display. District Heights, MD Police officer turned business owner, Troy Harrison, protects and provides for his community in more ways than the one. Harrison along with his wife, Latosha, recently celebrated the opening of The Legacy Space on September 8th. The Legacy Space is a collaborative event space in Prince George’s County, MD committed to highlighting the elegance and excellence in Prince George’s County and beyond by providing a space for its residents, entrepreneurs and fellow business owners to host events ranging from business meetings, trainings, social events and much more. 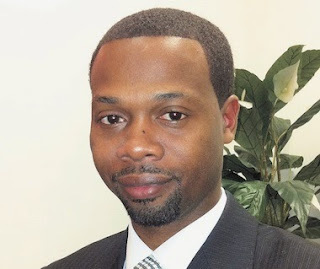 As a native of Prince George's County, Officer Harrison wanted to invest in his community through economic and social empowerment to make a difference. The Harrison Family is committed to showcasing the beauty and excellence that Prince George's County represents by investing in its future as entrepreneurs from the community. 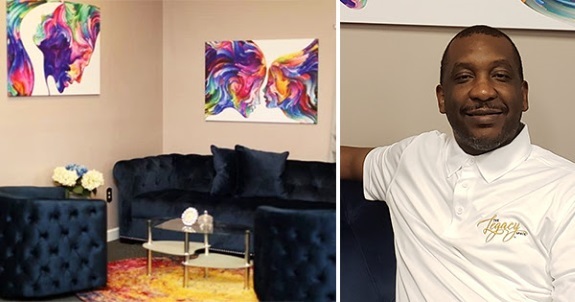 Labels: DC Black Police Officer Turned Business Owner Launches Event Space. 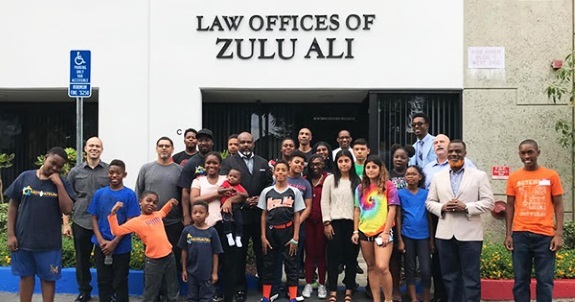 Nationwide On October 6, 2018, Attorney Zulu Ali, founder and director of the Stop and Frisk Academy, and the Stop and Frisk Academy staff, collaborated with local officials to conduct Youth and Adult Workshop on How to Navigate Police Encounters and the Criminal Court System. The workshop included physical demonstrations, lectures, and training sessions focusing on how to deal with police encounters and the criminal court process with a focus on decreasing negative police encounters. The Workshop was conducted by Stop and Frisk Academy faculty Attorney Zulu Ali, Principal Attorney of the Law Offices of Zulu Ali; Michael Clark, director and youth counselor of Motivateum Mentors; Dr. Aquil Basheer, community and human rights activists of PCITI; Yousef Barber, community activist and financial advisor; and Rosa Nunez, Producer of Justice Watch with Attorney Zulu Ali on NBC Radio affiliate KCAA radio. Labels: Black Attorney Teaches Youth How to Navigate Police Encounters and the Criminal Court System. Denver, CO -- October 15-19, 2018 has been dubbed Digital Citizenship Week. First initiated by San Francisco-based Common Sense Education, in 2013, Digital Citizenship Week was created to focus on the role that technology plays in the everyday lives of not just students, but families, schools and the global community. 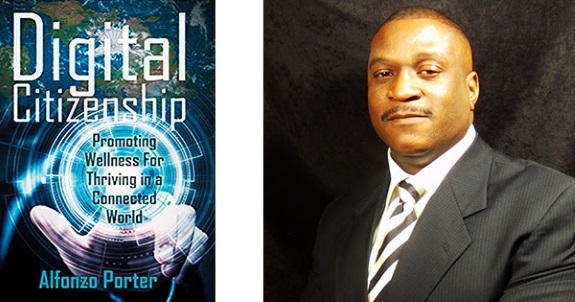 In recognition of Digital Citizenship Week, MSU Denver journalism professor, Alfonzo Porter, has released a social media textbook titled, Digital Citizenship: Promoting Wellness for Thriving in a Connected World. The textbook is designed for secondary students in grades 6-12 and is aligned with learning standards of the Society for Health and Physical Education (SHAPE). It is intended to address the mental, emotional, social and psychological well-being of students as they engage in their everyday cyber realities. Labels: Society for Health and Physical Education (SHAPE). The last Elizabeth City State College (ECSC) class of 1968 returns, to Elizabeth City State University (ECSU), during their widely anticipated annual Homecoming Weekend, October 26-28, 2018. 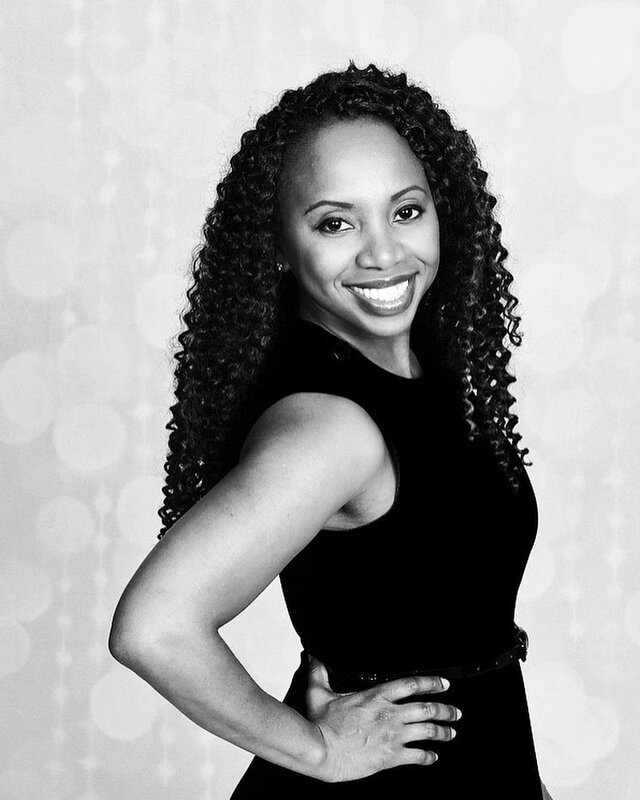 Trequita Overton ’99 of Elizabeth City, North Carolina; ECSU’s 40 Under 40 Society member 2018, and Interim President of the *Atlanta Metro Alumni Chapter (AMAC), will welcome former Miss. ECSC Ingrid Y. East Dildy ’68, Newport News, Virginia. 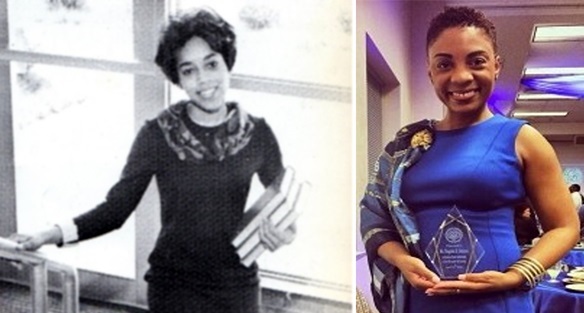 While attending ECSC 50 years ago, East majored in Sociology, and was a member of The Compass Staff, The Viking Staff, Alpha Kappa Alpha Sorority, Thalia Sorosis Club, Who’s Who Among Students in American Universities and Colleges, Alpha Kappa Mu Honor Society, The SGA, and served as a Junior Counselor. Also, everyone, thank you in advance, contributors, for making a generous or substantial donation to Elizabeth City State University, Elizabeth City, North Carolina, established in 1891. 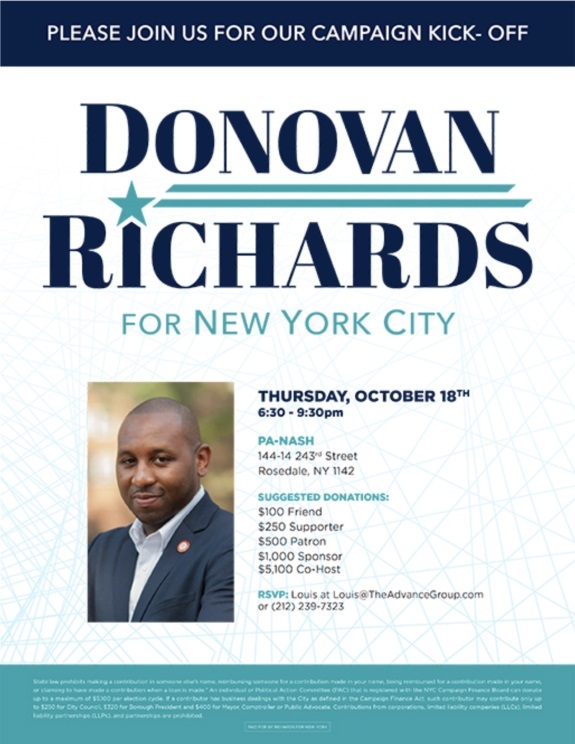 Your timely contributions will help to continue and maintain a viable educational institution for generations to come. 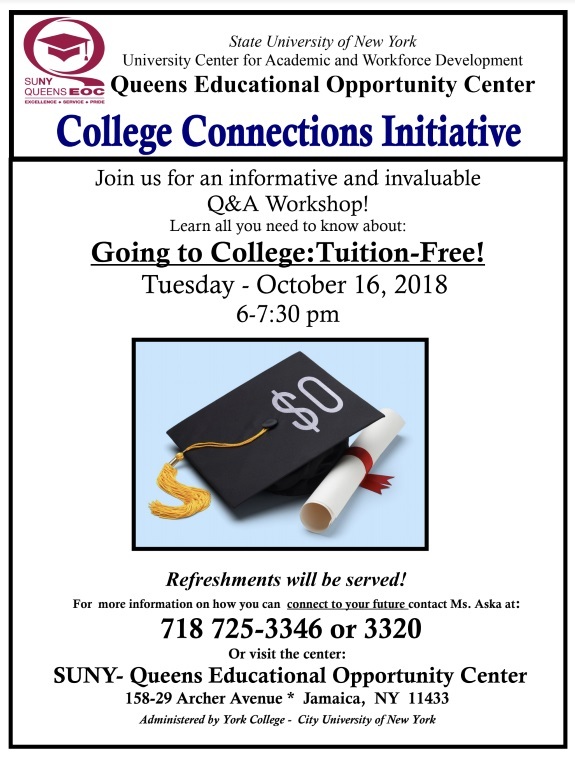 And, if you are willing and able, ECSU students, alumni, USA and worldwide supporters, individuals, corporate donors, and sponsors, sincerely, come along and celebrate with us. We are accepting your financial contributions. 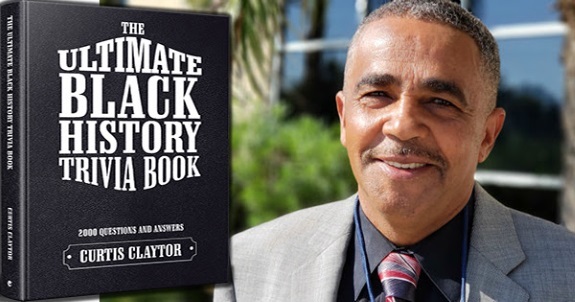 Los Angeles, CA Author Raye Mitchell, Esq. 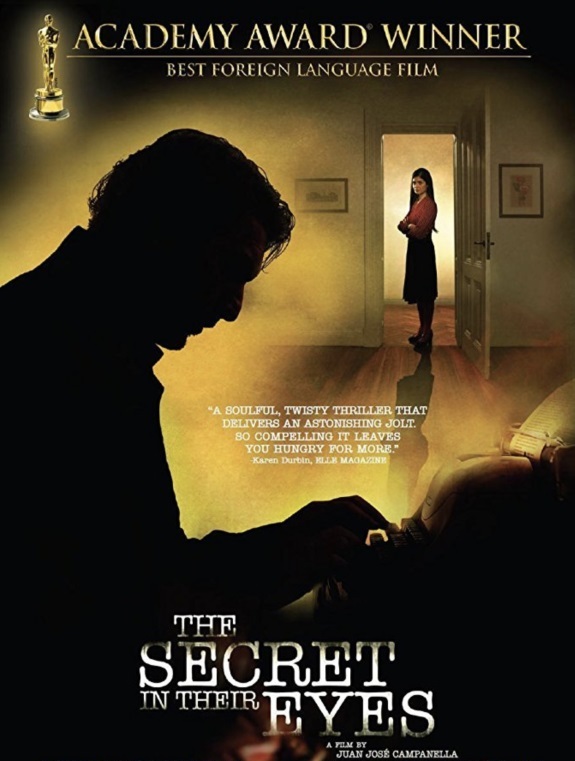 receives the prestigious Irwin Award at the Annual Book Publicists of Southern California (BPSC) Awards. The Sculpting Life Above Average series is named Best Empowerment Book Series. The award will be received October 11, 2018 at the Sportsmen's Lodge in Studio City, CA. The Sculpting Life Above Average series wins Best Empowerment Book Series for its focus on helping women build their credibility and influence and to tell their story, live their truth, be believed, and guard their health and well-being in the process. The series also works to help Black women and girls rise up, reclaim their power and improve their overall wellness. Raye Mitchell says, "I am honored to receive this award that recognizes the importance of supporting and helping women and girls elevate their lives, be influencers and change outcomes." Nationwide Young Black girls can now enjoy playing with a very unique toy that reflects what they look like. 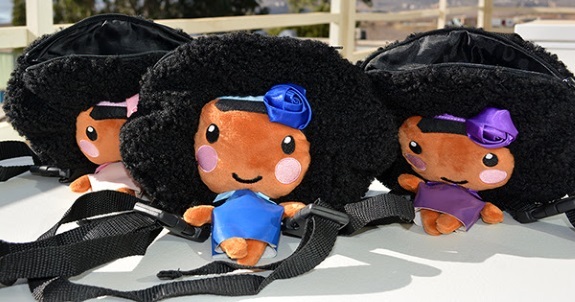 A new collection, called Toys Like Me(TM), features cute dolls with brown skin, natural hair, and an adjustable strap that allows children to wear it as a backpack doll. The top of the doll can even be unzipped to store small items in a hidden pouch. Many might assume that the concept was created by a woman, but Toys Like Me was actually created by Dante Lee, an African American dad who noticed that most toys sold by major retailers do not reflect what children with brown skin look like. He was also shocked when he watched a YouTube video proving that children of various races believe that toys that look like Black people are "bad" and "ugly". Labels: Unique Black Dolls Boost Self-Awareness in African American Girls. 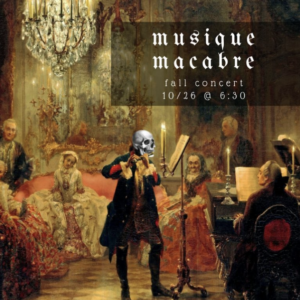 In the spirit of All Hallow’s Eve — a concert of the Creepy and Macabre — music for solo violin with titles like “le Tombeau” and “The Sultry Dance of Death” and other selections to set the austere and haunting mood of the season. 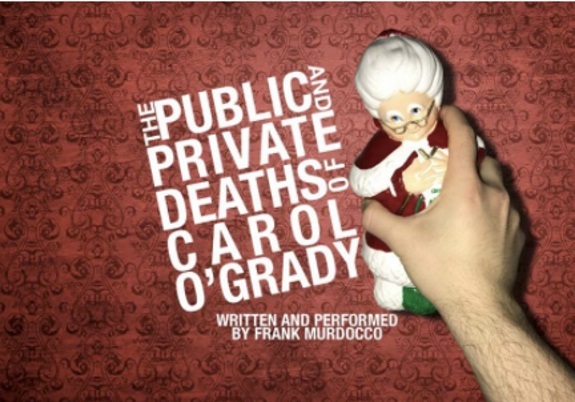 Carol O’Grady is found brutally murdered in her home on Christmas Eve. What follows are those around her desperately trying to make sense of their lives and their world in this heartbreaking, hilarious, and wildly vulgar solo show. Labels: Carol O’Grady is found brutally murdered in her home on Christmas Eve. Celebrate the return of autumn leaves (and the end of these dog days of summer!) at our annual Fall Festival. 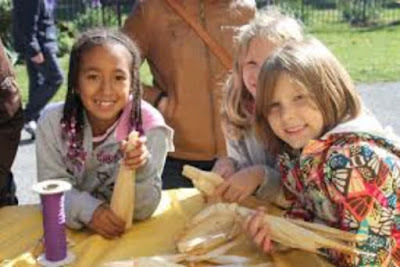 Play games, make corn husk dolls, churn butter 19th century style, press your own apple cider, interact with a historic interpreter, and more. 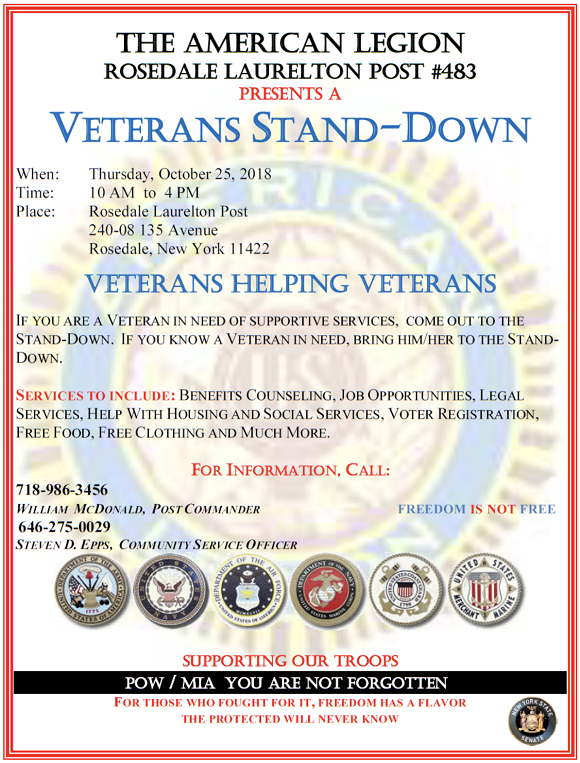 The American Legion Rosedale Laurelton Post #483 is pleased to present a Veterans Stand-Down. If you are a veteran in need of supportive services, come out to the stand-down. If you know a veteran in need, bring him or her to the stand-down. 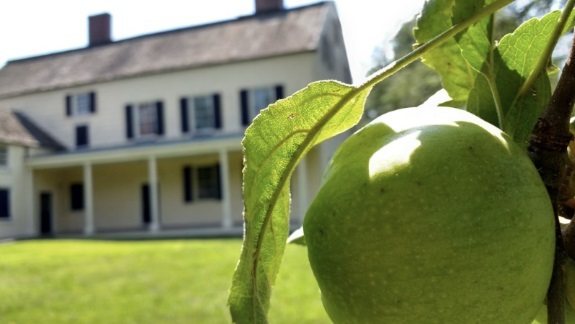 Labels: Join us for a tour of the home of Rufus King, signer of the United States Constitution and early voice in the anti-slavery movement. Labels: Both of which still haunt him decades later. A true fan of the card game and competitive player, Dwyane annually hosts the exclusive 'Stance and D. Wade Spades Tournament' going into its fifth year during NBA All-Star Weekend. 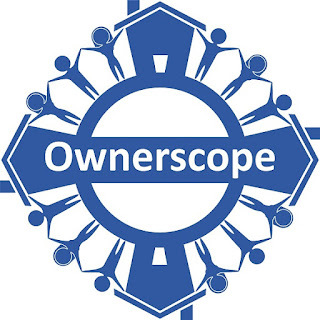 The new partnership utilizes the power of social gaming to deliver the challenge and entertainment of Spades directly into the hands of users to enjoy everywhere. Wade's avatar serves as the host during play in the immersive app where users match skills with Spades players around the world. Dwyane welcomes you as you enter the game and prompts you to unlock new content, while also ushering players on as they advance to more competitive game levels. 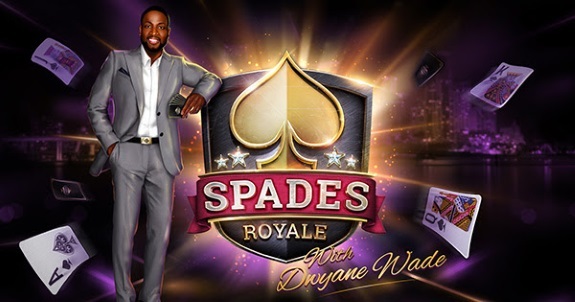 Labels: Dwyane Wade Partners With Spades Royale Gaming App.